Barter Books : Booth, Lawrence [ed.] 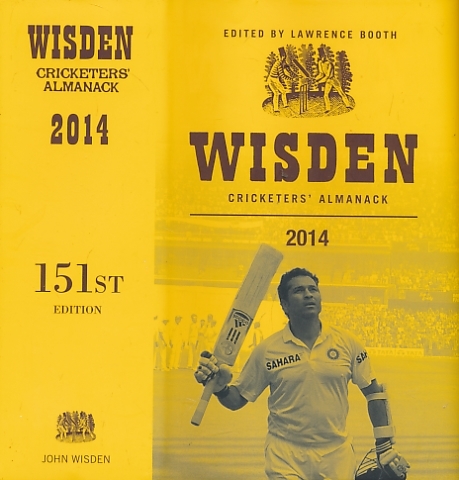 : Wisden Cricketers' Almanack 2014. 151st edition. London: John Wisden & Co.
240 x 150 mm (9 x 6 inches) - 1584pp.